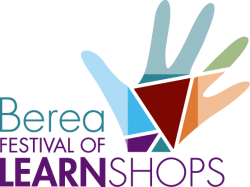 Whether your interest is writing for children, playing the dulcimer, or blacksmithing, the Berea Festival of Learnshops has something for you. Select among workshops that last from two hours to five days to pursue your interest in sustainable living, culinary arts, collage, painting, Appalachian crafts, fiber arts, jewelry, glass, storytelling, literary arts, theatre, music, dance, Native American folk arts, bonsai, woodworking, or professional development for educators. 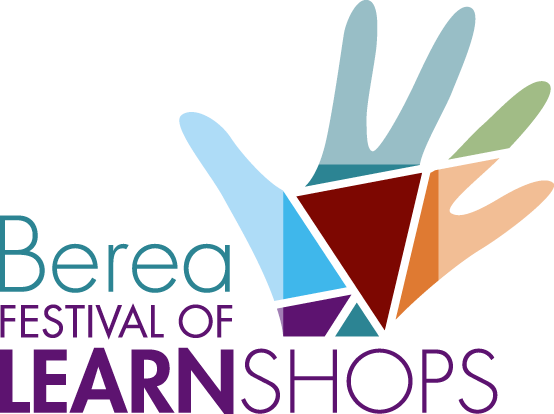 The Festival of Learnshops is Family Friendly, so bring your kids or grandkids, enroll them in the children’s activities or join an intergenerational class and create together.